Rio parasols offered by Litex Promo are an exceptional means of design as well as means of marketing. With their unusual shape, Rio Parasols draw the attention of the Customers – both potential and recurring ones. 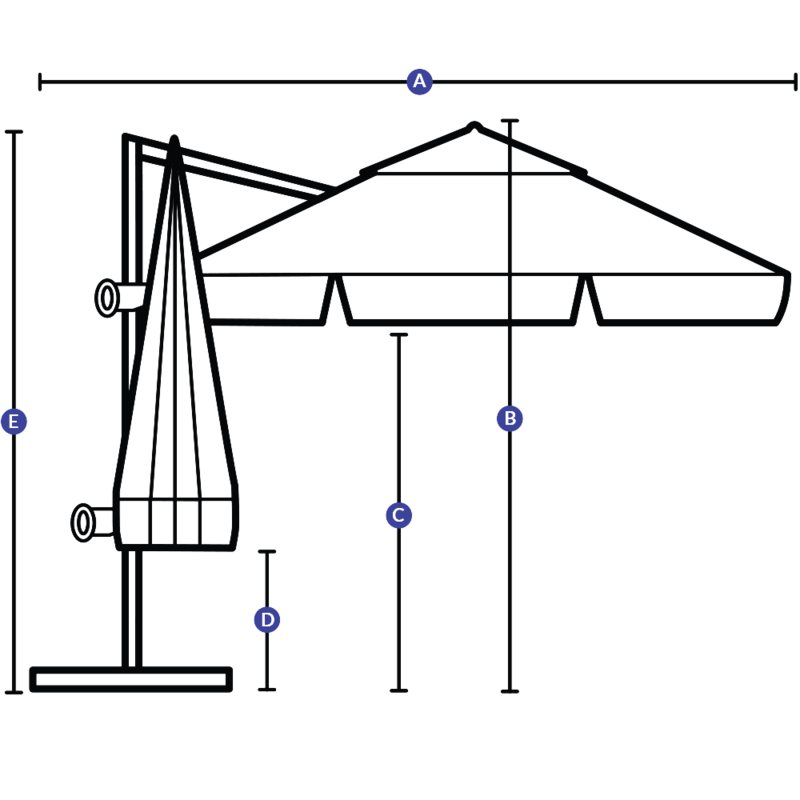 The construction of Rio Parasols allows for a flexible application – adjustable inclination of the canopy makes possible to move it according to the current needs. 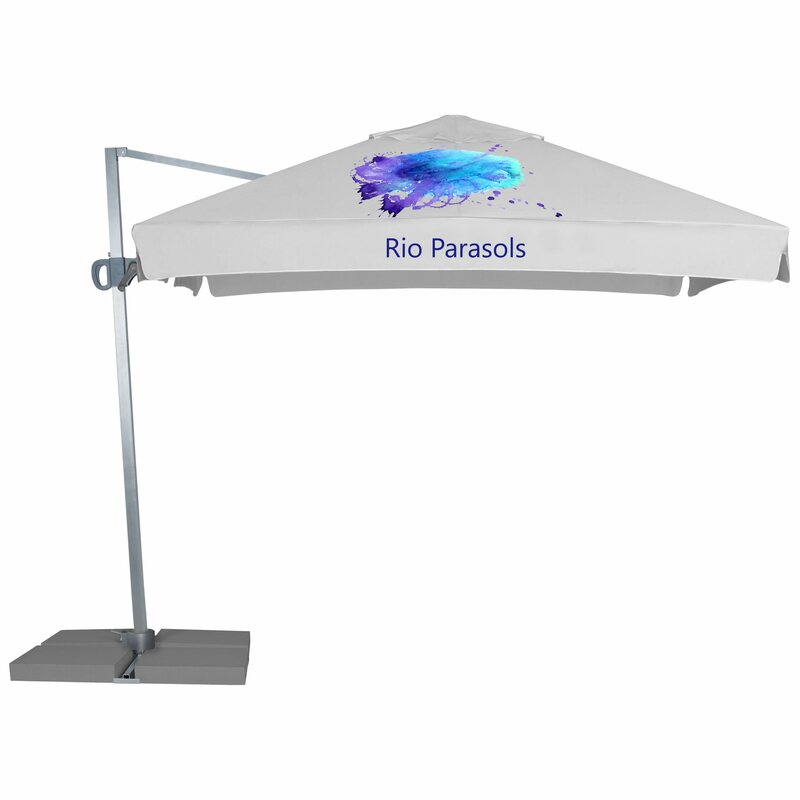 The frames of Rio advertising parasols are made of aluminum and come in an interesting anthracite colour. 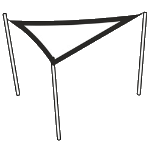 The canopy’s shape is square, coming in size – 3 meters As an additional feature, parasol can come with a valance. 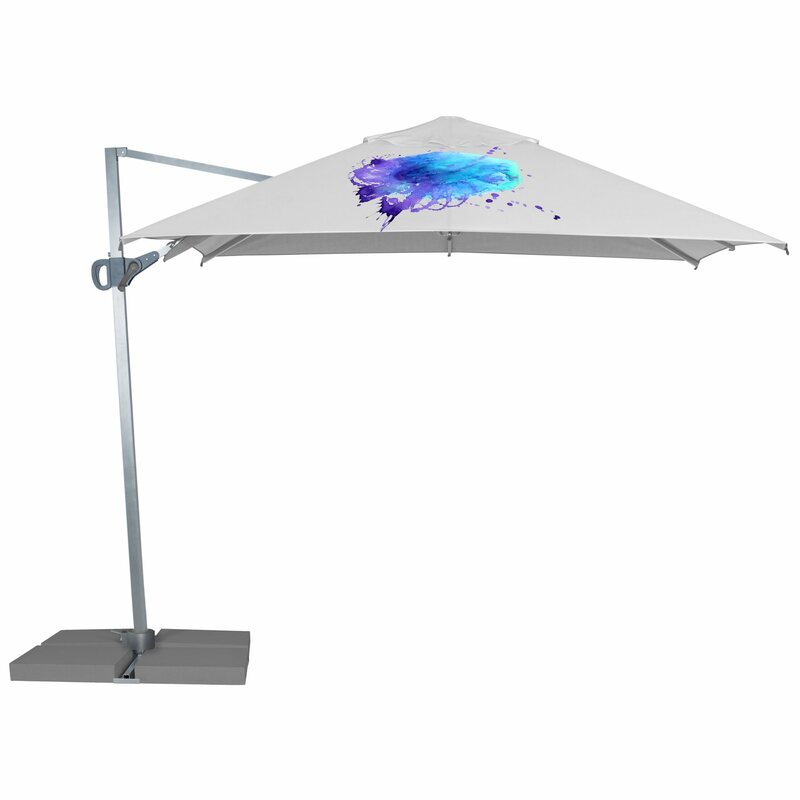 The canopy of Rio cantilever parasol is fundamental for branding and application of the device as a powerful tool in your marketing campaign. Litex Promo guarantees high quality polyester and offers printing in 2 possible technologies – digital and screen printing. 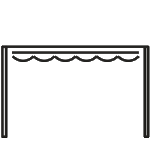 This way the elements of the brand, typically a logo, an advertising slogan and colours in line with the visual identification, printed on the cloth are durable and of the highest quality. Rio parasol are perfect for building brand visibility – the structure of the parasols itself suffices for attention-drawing, the logo and other elements printed are boosting the visibility and influencing the sales.